When making a decision on insulation for your Indian Harbour Beach rental homes, there are several different types you can choose from, all of which having pros and cons. This can complicate things when you’re trying to choose the proper insulation unless you have the information needed to make an informed choice. In the following, we’ll observe four of the most common types of home insulation along with some of their pros and cons. Fiberglass insulation was fashioned to be used in unfinished walls, ceilings, and floors. It is created out of glass fibers that were matted into fluffy (usually pink) batts and rolls. The size of these batts or rolls makes them a good choice for installation between studs, joists, and beams. Fiberglass insulation is also relatively inexpensive and somewhat easy to install, which makes it a popular choice. On the other hand, it can irritate the skin and airways, so gloves and other safety measures have to be taken before use. Another drawback to fiberglass insulation is that it is tough to add to existing construction without destroying the walls and ceilings. 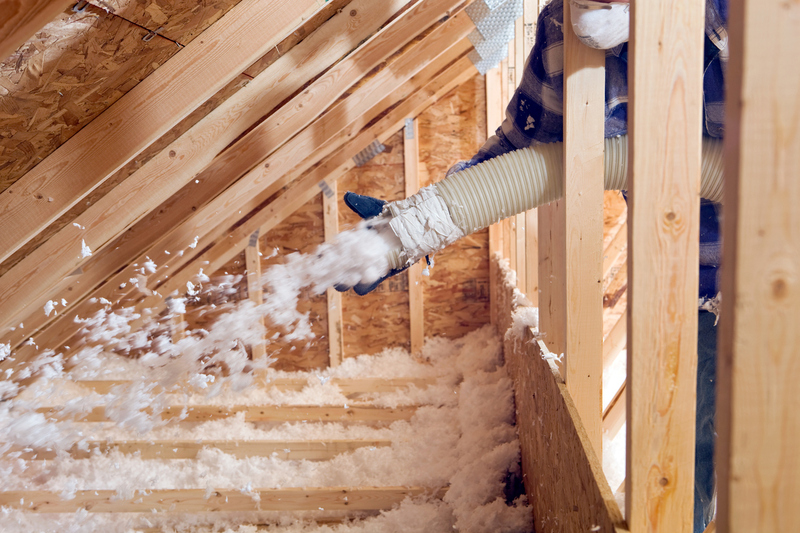 Loose fill or blown-in insulation is mainly useful when adding insulation to existing walls, attic floors, or other hard-to-reach spots. Loose fill and blown-in insulation can be made of dry cellulose, fiberglass, or mineral wool. The process of blowing in the insulation is perhaps its biggest disadvantage because it requires specialized equipment. Foam board is usually used to insulate concrete blocks and slabs. Created out of durable materials like polyurethane, foam board can be built directly into the walls of new construction. Foam board can be used to insulate foundation walls, floors, and ceilings when adding to existing construction. It is rather thin but offers a high insulating value. However, like blown-in insulation, foam board requires specialized skills and equipment for installation. It is also not whether or fire resistant and so more layers should be added to get a weatherproof finish. Sprayed foam is one of the most versatile insulation types available. Made from a durable polyurethane, sprayed foam is made for use in enclosed spaces, walls, gaps, and unfinished attic floors. It is easy to install around existing construction and pipes or other parts. You can purchase sprayed foam in small containers for minor jobs, but larger quantities should be applied using special spraying equipment. Also, when compared to other insulation types, it tends to be on the more expensive side. In the end, the type of insulation you pick for your rental homes will be subject to a combination of factors, including the cost, the current condition of the home, and which sections need to be insulated. All types are going to increase the energy efficiency of the home, and so no matter which one you pick, you’ll add value and comfort to your rental properties in Indian Harbour Beach. 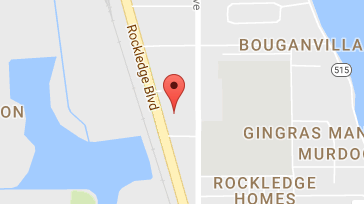 For more information, please contact us online or call us at 321-610-8022 today!